Australia has a reputation that as a nation that loves to gamble, perhaps a little too much. 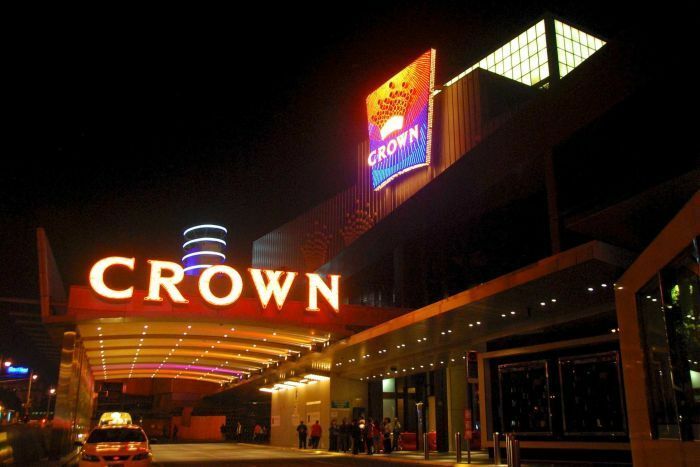 The past few years it’s been difficult to go long without seeing a news story about Australians losing more money gambling than anywhere else in the world, possible tighter gambling laws forthcoming, or the apparent pokie problem. 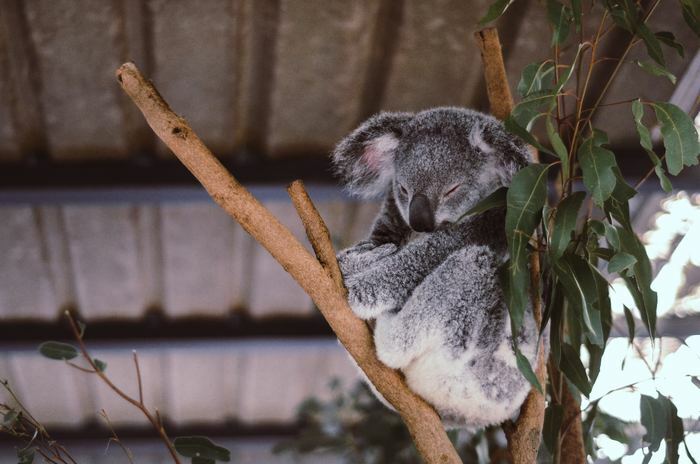 Possibly due to this alarm, the Household, Income and Labour Dynamics in Australia (HILDA) survey recently added questions about gambling to its questionnaire for the first time. The results quickly made headlines that seemed equally as startling: nearly 200,000 Australians qualify as problem gamblers. Upon closer examination however, the numbers paint a slightly different picture than the headlines do, especially when compared to the rest of the world. Before analyzing how many Australians are problem gamblers, it’s important to first look at the larger picture. 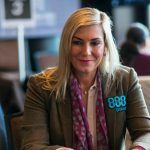 The first part of the gambling survey revealed that 39.1% gambled at least once in a typical month. Those individuals had a mean monthly spending of $114.55/month, which comes to about $22.7 billion according to Treasury estimates. Gambling popularity generally skews older, with the 65-74 demographic being the most active gamblers at 50.9%, followed by the 55-64 (49.8%) and 75 and up (48.4%) groups. The 18-24 year olds are the least active gamblers (21.5% of men and 12.4% of women), with the rate trending steadily upwards from there. In terms of participation, the most popular forms of gambling across all groups are lotto games, instant scratch tickets, and pokies. When you look at how much money is spent on each form of gambling, the games at the top of the list change slightly. 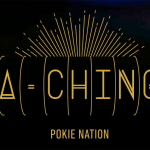 On average, poker players spend more money than those of any other game, including the runner ups of pokies, casino table games, and horse racing betting. Even though so many people play scratchies, the smallest amount of money per month is spent on them. This probably isn’t too surprising given that poker and casino games often have sizable buy-ins or minimum bets. Pokies are just about everywhere, too, making them easy to play casually on a whim. The second part of the survey’s gambling section asked about problem gambling by incorporating questions from the Problem Gambling Severity Index (PGSI) questionnaire. The widely-used survey classifies a person’s behavior into four categories: non-problem gambling, low-risk gambling, moderate-risk gambling, and problem gambling. This rating takes into account answers to nine questions such as “Have you borrowed money or sold anything to get money to gamble?” to “When you think of the last 12 months, have you ever bet more than you could really afford to lose?” Respondents answer on a scale from 1 – Never to 4 – Almost Always. As it has been written in the headlines, 1.5% of Australian men and 0.8% of women scored as problem gamblers. This rate hasn’t changed much since a 1999 National Gambling Survey by the Productivity Commission, despite there now being many more ways to gamble (and more easily) compared to almost two decades ago. 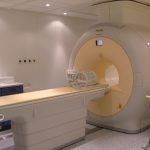 Although, 10.3% of men and 5.6% of women did have a score ranging from low-risk to high-risk. Those last two percentages equate to about 1.4 million people. That means roughly 5.9% of the country’s population have experienced some sort of damaging consequence from gambling. Games with larger samples and also larger rates of problem gambling are casino table games (14.7%) and private betting games (11.5%), which counts as playing unregulated games for money with family and friends. 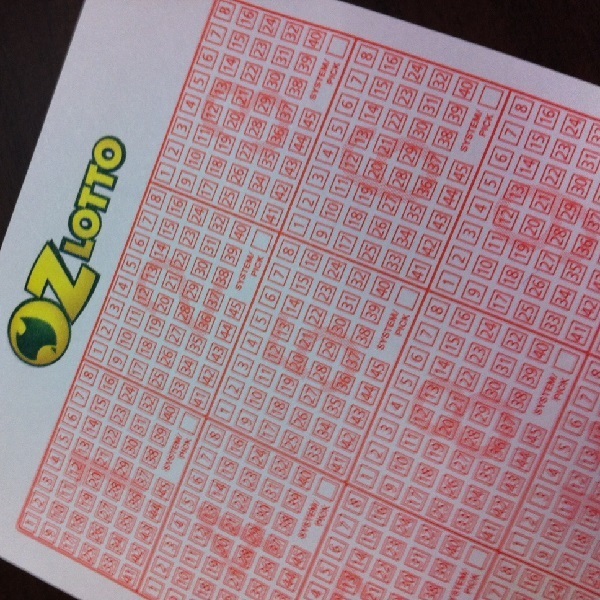 The games with the least amount of risk are lottery games, scratch cards, and bingo/Keno. Non-English speaking immigrants are less likely to gamble and spend a lot of money doing it, but are not less or more likely to develop a problem gambling habit. Indigenous people are 4.1% more likely to become problem gamblers than the rest of the Aussie population. The more educated someone is, the less likely they are to gamble or become problem gamblers. Those who gamble a higher percentage of their income tend to accumulate less long-term wealth. The full-time employed gambled more but the unemployed have a greater risk of developing a problem gambling habit. Having a nation of zero problem gamblers is always the goal but it’s important to see how the prevalence of problem gambling measures up against other countries where gambling is legal. 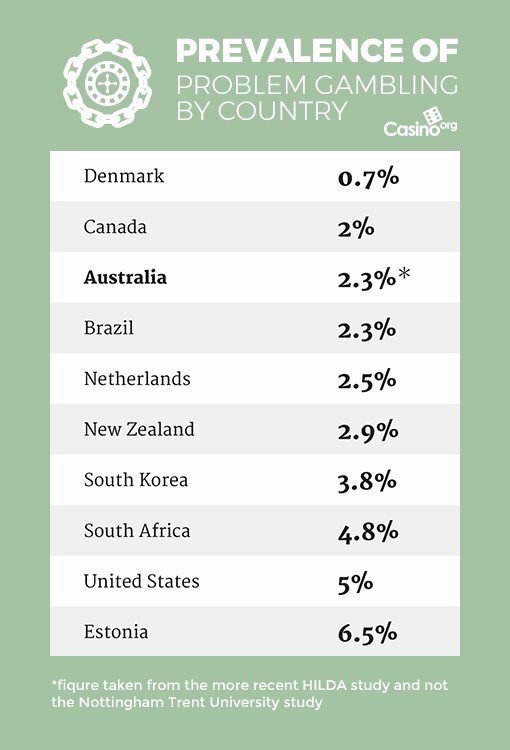 These numbers were collected from various national surveys that measured and analyzed their respective data differently, but Australia’s low percentage suggests that the problem gambling picture isn’t as dreary as some make it out to be when compared to the rest of the world. Gambling may be a popular Australian activity but compared to other countries (even where gambling might not be as popular), most Aussies seem to have a handle on it. Credit also goes to the wide availability of resources like the national Problem Gambling Helpline as well as the ones in each state which make it easy to get help, 24 hours a day. 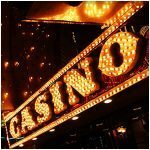 Are All Casino Welcome Bonuses Equal?